Auraria is home to three exceptional schools, University of Colorado Denver, Metropolitan State University of Denver, and the Community College of Denver with approximately 40,000 students calling the area "home." Of course many of these students take advantage of the numerous loft and condo opportunities in the neighborhood; that is if they can afford them! Although some residential construction is underway and student housing has been added, the demand for homes is high and demand low. Loft or condominium properties can be fantastic investments as the area continues to grow. 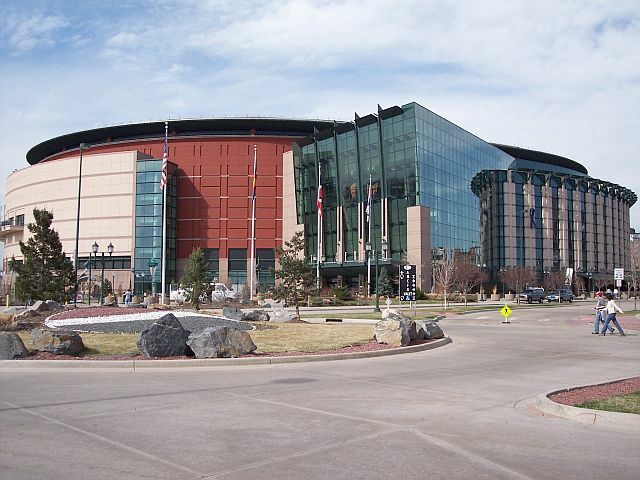 Sports fans enjoy the close proximity to the Pepsi Center which is home to the Denver Nuggets basketball team, Colorado Avalanche hockey team, and Colorado Mammoth lacrosse team. Other popular destinations in Auraria include several area restaurants, along with Six Flags Elitch Gardens and The Childrens Museum. Kitty-corner to Auraria is Denver’s famous Golden Triangle. The local favorite is an artist's paradise with no less than eight art museums and approximately fifty art galleries. Home to the Denver Art Museum, the U.S Mint, the Denver Public Library and the Clyfford Still Museum, you will also find word class restaurants and unique stores. Visitors and locals look forward to First Fridays where museums’, studios stay open until 9:00 pm and offer a variety of entertainment. Luxury hi-rise buildings have popped up throughout the neighborhood over the last ten years. These buildings house some of the most luxurious lofts and condos in the Denver area. Golden Triangle residents enjoy the proximity to downtown as well as quick access to the Cherry Creek bike path, 16th Street Mall and the Civic Center Park. For people who love art and living near the bustling downtown area, this is a wonderful place to call home. For more information about lofts and condos in the Auraria / Golden Triangle area, including availability, call 303-522-7746 or click the button above.